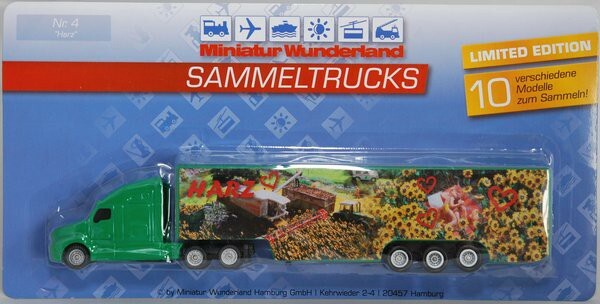 The quality of this truck can be compared to so-called "Beer" oder "Blister" trucks. The cabin is made from metal. Not to comapre with Herpa or Wiking models which normally cost more than €20.00.